Employees need efficient work space. Paperwork needs to be filed. Information needs to be communicated. 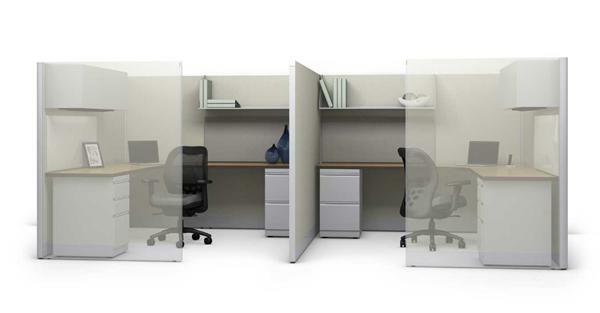 For these office needs and more, SNAP!office has the products to ensure that work that needs doing becomes work that is done. Panels set the tone for an office’s interior design while giving stability and support to the overall system. Our high-quality product lines provide maximum flexibility in function and design, at refreshingly affordable prices. A selection of high-quality and affordable laminate tables round out your spaces. 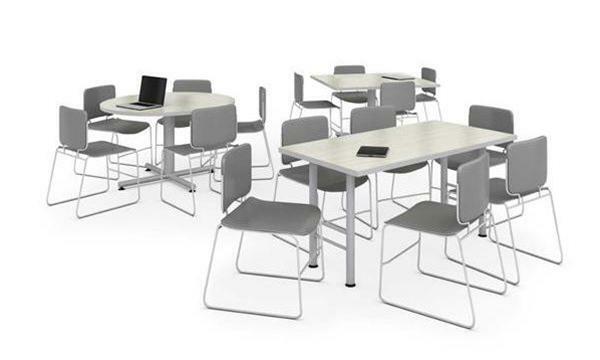 Outfit conference rooms, break rooms, collaborative spaces and flexible areas with these functional tables available in colors and finishes that beautify your space. 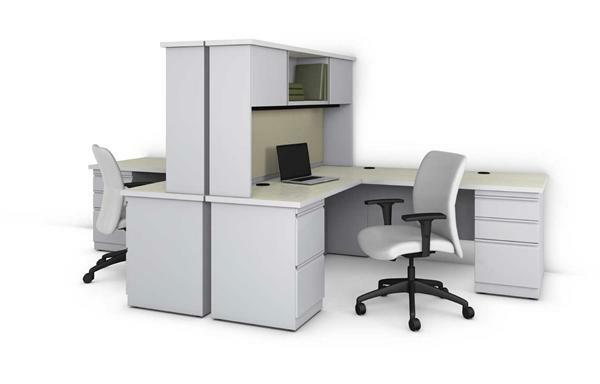 Modular office desks work seamlessly with our systems and other furniture to create efficient and functional workspaces and make the most of every inch. Select from several convenient storage and workspace options for a productive, attractive setting. Our storage solutions provide options that maximize space and keep files and clutter hidden away for easy retrieval when needed. 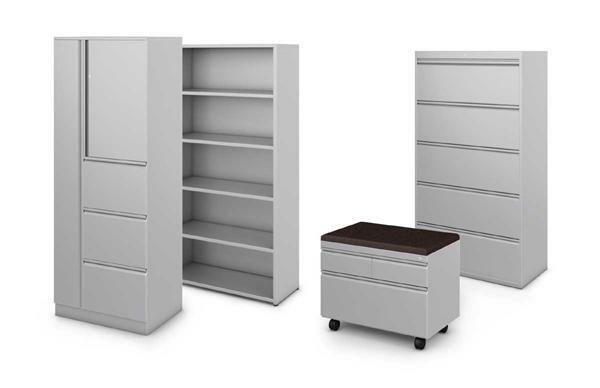 Our portfolio includes filing cabinets, book cases, towers and cupboards fully customized to fit seamlessly and inconspicuously into an office’s design. 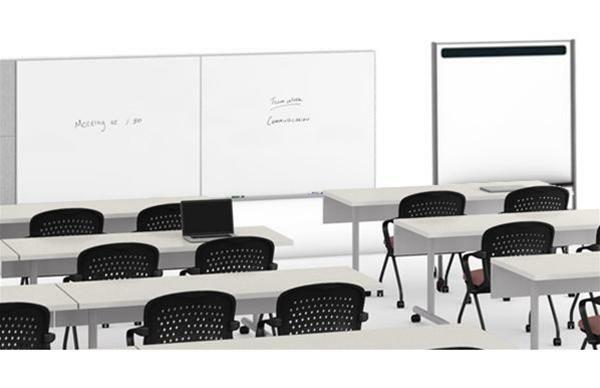 Accessories such as custom-sized marker boards, tack boards, pencil drawers and tackable divider screens complete the office space while adding much needed functionality with style.